Propaganda is any information that tries to change your opinion or view on a particular topic. 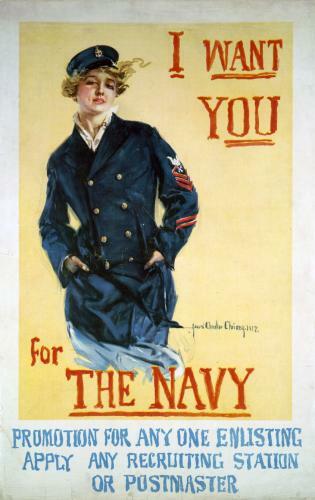 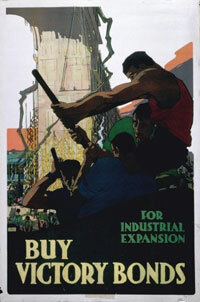 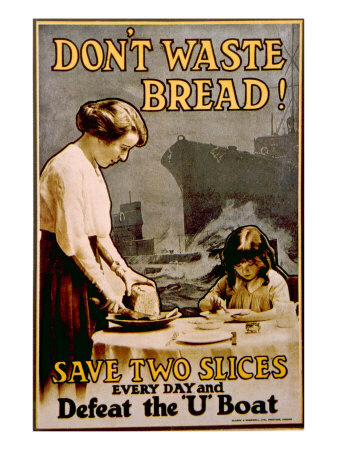 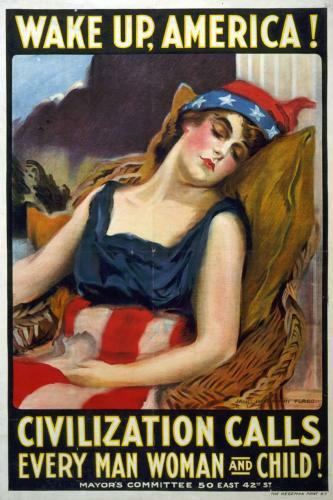 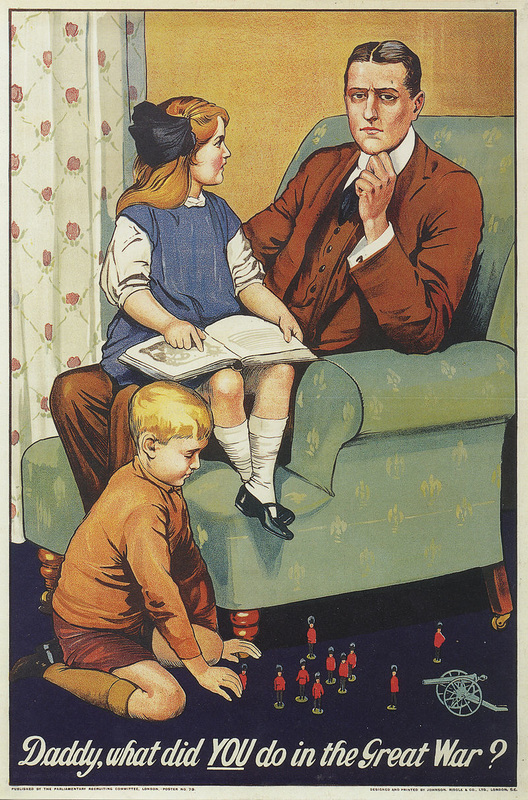 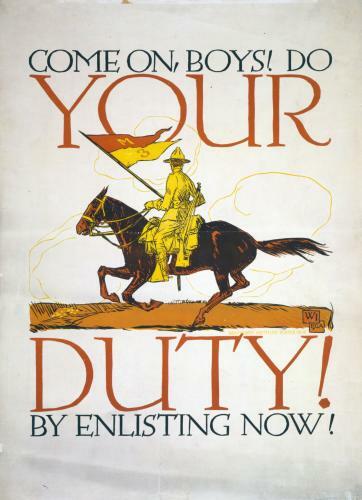 Propaganda took many forms during World War I, including: posters, pamphlets, radio addresses, etc. 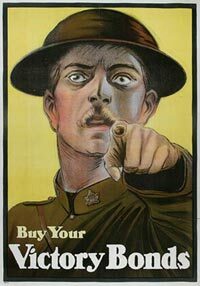 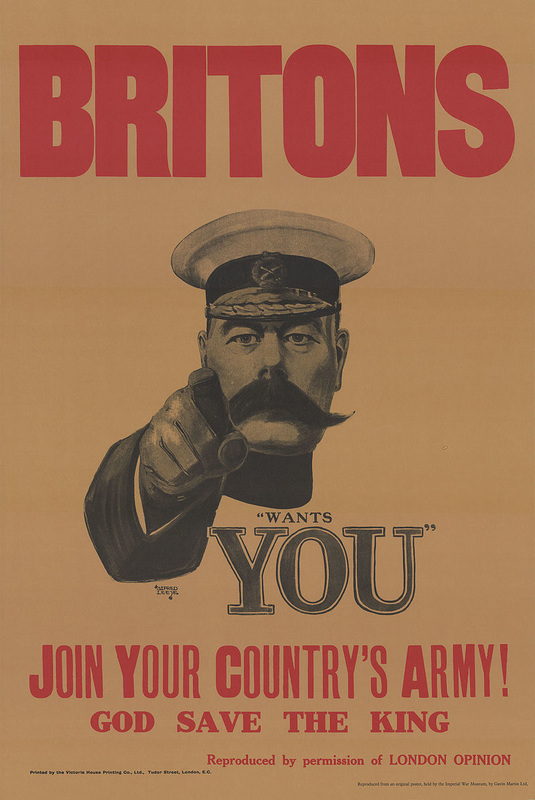 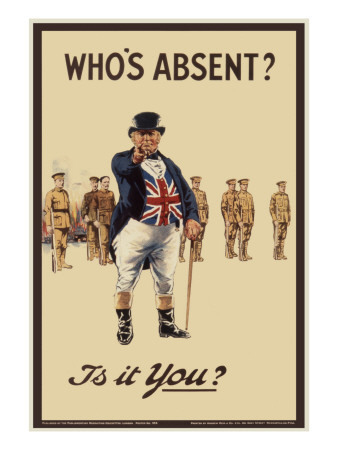 During World War I, the governments of both the Allied Powers and the Central Powers used propaganda to improve their war effort and to get out messages to their citizens. 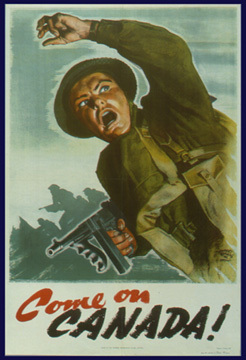 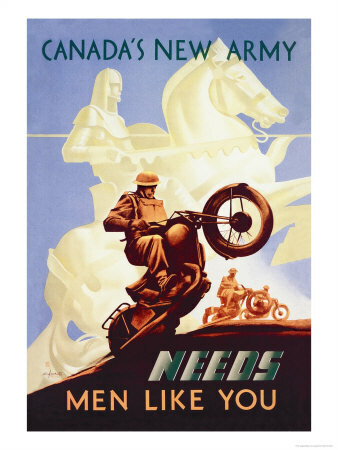 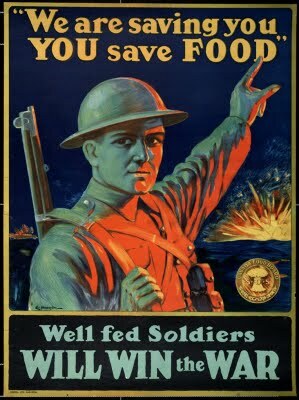 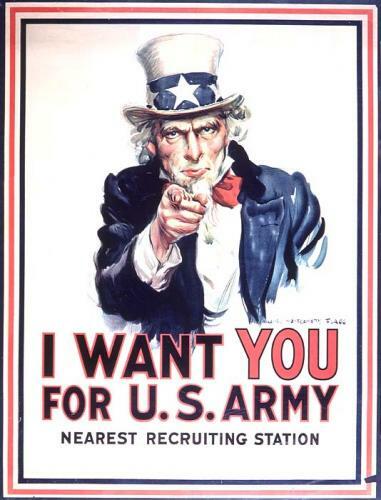 For example, countries issued propaganda posters to convince men to join the armed forces, convince people to save resources for the war effort, and the convince people that the enemy was evil. 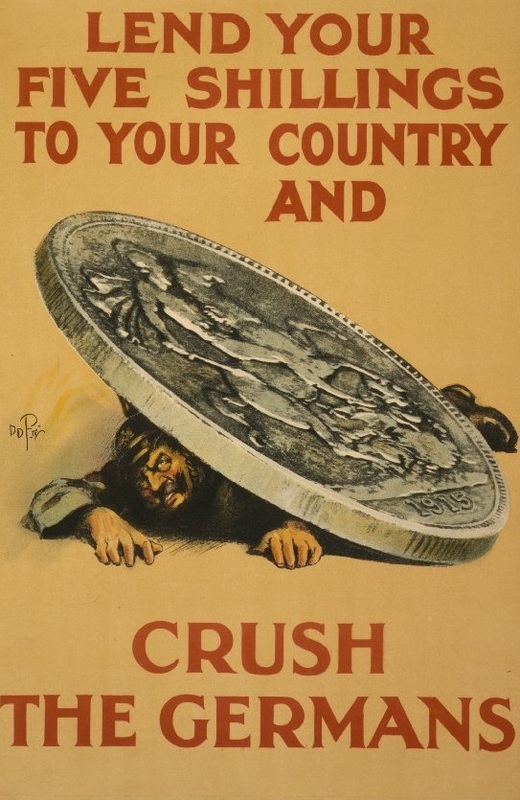 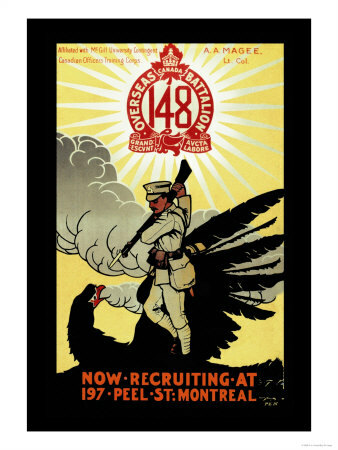 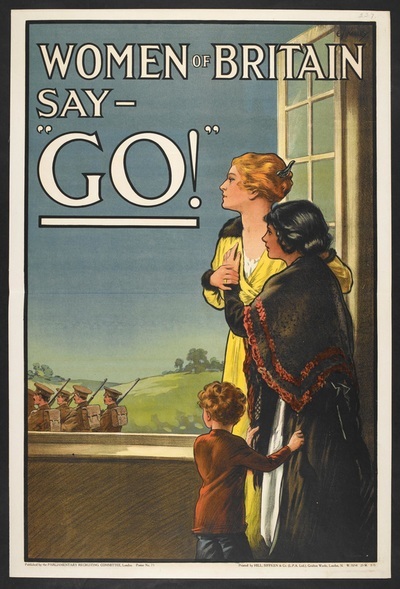 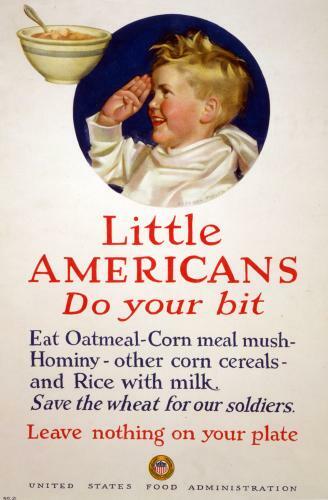 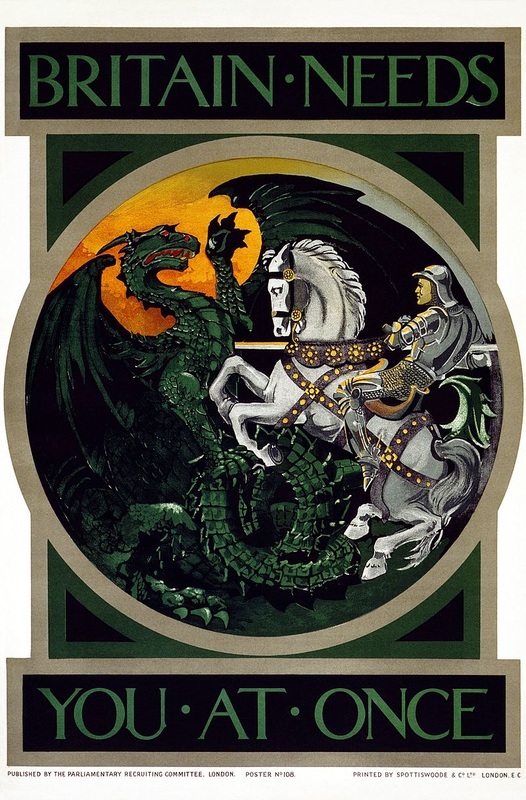 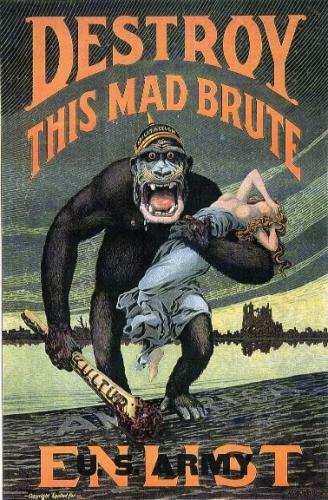 Below are examples of several different propaganda posters from World War I.